All room prices include CBF. Safety deposit box is available for free of charge at Reception. Pre Full Moon Period: Day 2 and 3 before and after from Full Moon night. Full Moon Reservation: A minimum stay is 2 nights. Full Moon Dec-Jan-Feb Reservation: A minimum stay is 3 nights. Full Moon Period Rate is applied for 3 days before and 1 day after Full Moon date. Non Full Moon Reservation: A minimum stay is 2 nights for Dorm. Christmas Reservation: A minimum stay is 2 nights. 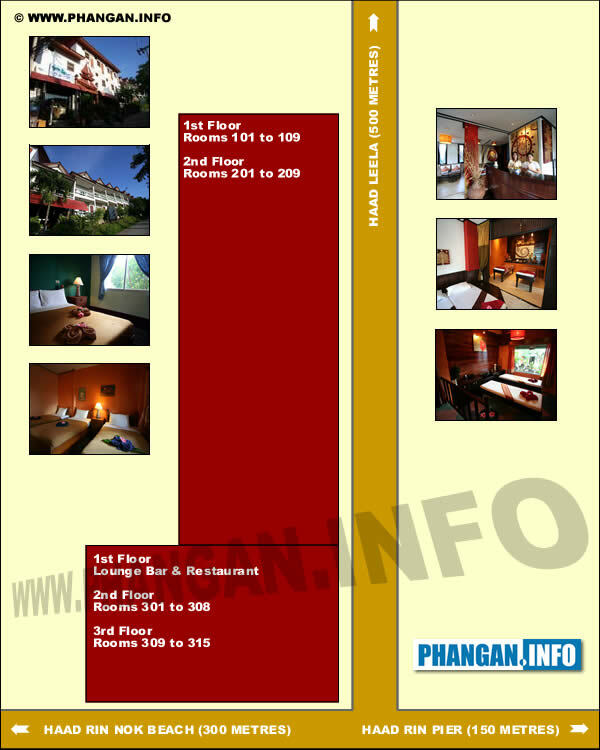 New Year Reservation: A minimum stay is 5 nights.